In life and in death, we belong to God. I’m recovering from reading Go Set a Watchman and Between the World and Me (assuming I will ever fully recover) – two books released on the same day with similar themes that you must read if you hope to be an informed human being in our beloved USA. There. I said it. Amidst reading those great books – one fiction and one non-fiction – and in the ongoing conversation with Church People who want to take their congregations and their property and leave denominations that offend their theology, I am pondering ownership today. We Americans like to own stuff. God bless Donald Trump who likes to put his name on the stuff he owns (and even when he doesn’t own it anymore, the name stays.) We in the United States have a strong tradition of claiming property and calling it our own (e.g. Native American land.) And of course, the most heinous period of our national history involved the evil notion that some people could actually own other people. Today throughout my denomination, there are still churches hoping to leave the PCUSA and take their property with them. Other denominations know this story as well. Again, some have succeeded and some have not. But one of the reasons I am jolted by Harper Lee’s first (but published second) novel is because she captures the concept of property. It’s the story of my people. Our history and culture involve owning property and the definition of what is and what is not our personal property has changed through the years. Here’s the crazy thing – especially for Christians: This is the opposite of Jesus’ message. Yikes. We in the United States – which has been touted as “A Christian Nation” have rarely considered the message of Jesus in the way we’ve built our country. This is kind of a heavy message for a Monday morning post. But perhaps this is what we really need to own. 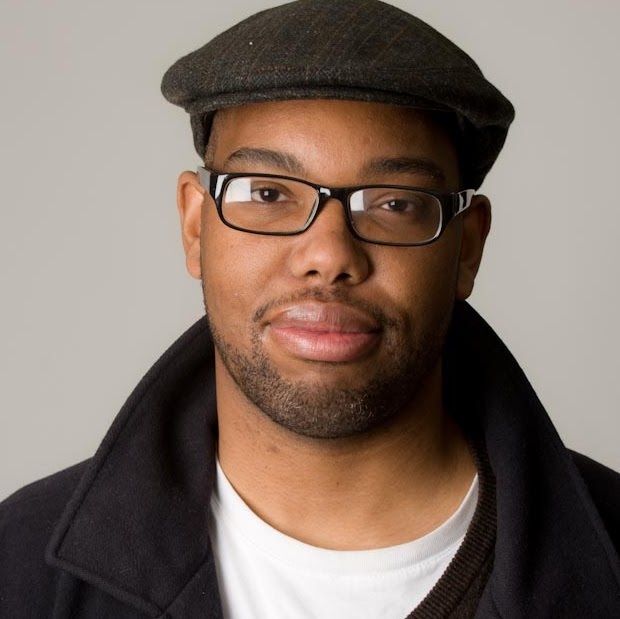 Image of Ta-Nehisi Coates, the author of Between Two Worlds. Check out his interview on The Daily Show. Heavy? Yes. Truth that needs to be stated? Absolutely!